All students must learn timing and rhythmic notation if they are to advance in the study of music. 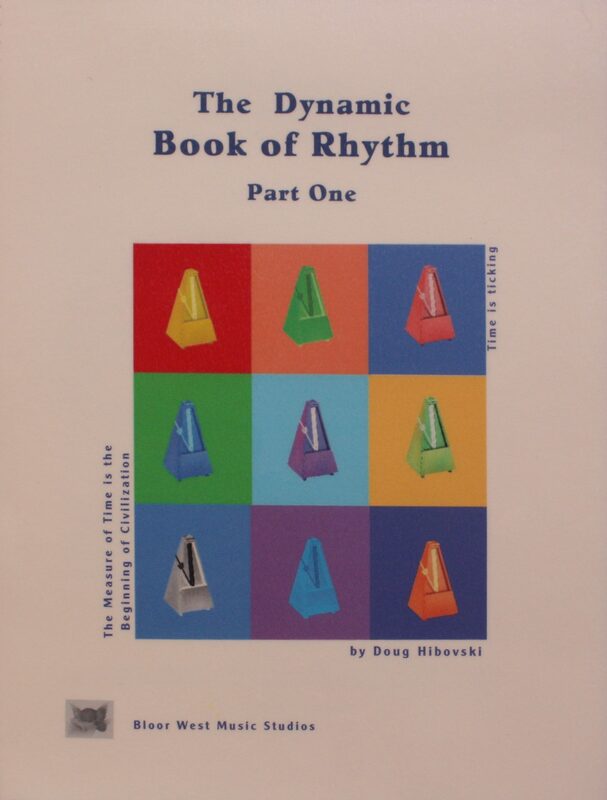 This book is for the study of various rhythms and timings with plenty of materials for students to practice and absorb. The layout of exercises follows a clear progression from easy to more advanced practical exercises. 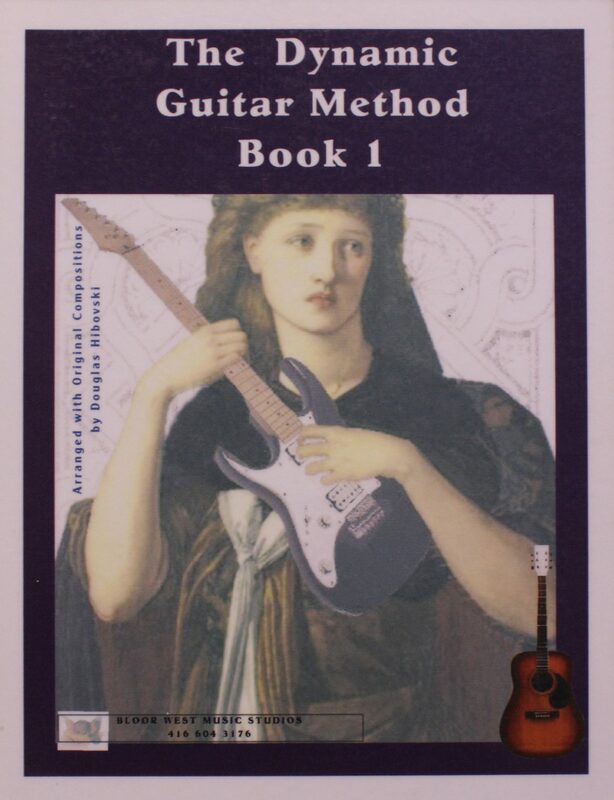 A book for beginning guitar students that is filled with many of the great melodies of history derived from a variety of musical styles and genres. Songs from the various eras of classical music are included as well as folk, blues, boogie, gospel and rock. The variety of material has been inspiring and truly motivating in the musical life of our guitar students. The music is written in tablature but with the timing shown in the notation so as to be clear and to aid students in the learning of rhythmic notation. In my opinion, this book is an excellent compilation of truly great melodies, that all players should learn. There is a small amount of music written for solo guitar and an even lesser amount for players using a plectrum (pick) and even less for guitarists at a student level. 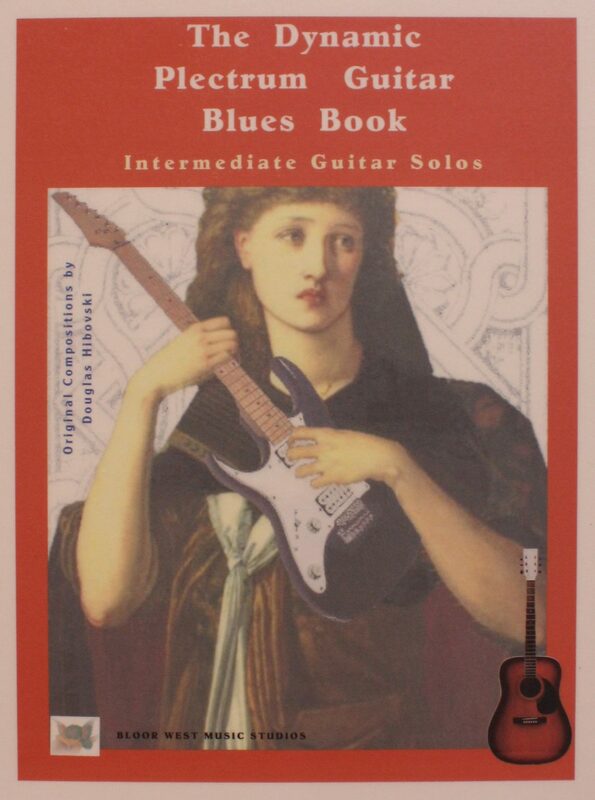 This book of original solos is written for students who are beyond the beginning stages of the guitar and who are looking for more advanced and substantial pieces to play. Written in the ‘cool’ styles and rhythms of the blues, these songs allow the student player to enjoy the fullness of pieces and are meant to be played as solos.